Blocked fallopian tubes: There are a number of factors that can cause infertility in women, but one of the major culprits is a fallopian tube blockage. Unlike other causes of infertility, having a blocked fallopian tube does not only reduce the chances of conception, but it makes it impossible for a woman to conceive a child. 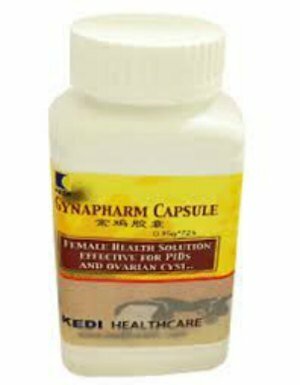 For most women, this is a word they must have come across before but may not fully understand that it plays a vital role in the process of fertilization and is a key part of the female reproductive system in general. The woman’s reproductive system starts at the vaginal opening that leads through the cervix into the womb or uterus. The uterus has two channels at the top, called the utero-tubal junction that branch to the left and right forming the pathways of the fallopian tubes, each of which opens up to funnel-shaped ends that lie above the ovaries. Whenever an egg matures, it is released from the ovary into the fallopian tube from where it awaits fertilization by sperm cells, or it otherwise moves out to instigate a menstrual flow. The fallopian tube is differentiated into three different sections depending on the actual location that a blockage may occur on the length of the tube; these are the proximal tubal occlusion that involves a blockage that is very close to the utro-tubal junction between the uterus and the fallopian tube. A midsegment tubal occlusion is a blockage that is close to the middle section of the tube, while a distal tubal occlusion occurs towards the end of the fallopian tube that lies close to the ovaries. Sexually Transmitted Infections: Most cases of blocked fallopian tubes are caused by sexually transmitted infections such as Chlamydia and gonorrhea that contribute to the development of pelvic inflammatory diseases (PID) that cause swellings on the walls of the fallopian tube that can adhere together to block the tube. Fibroid: Another major cause of blocked fallopian tubes is the presence of fibroids in the path of the tube. The abnormal growth form obstructions that seal the internal sections, preventing a free flow of the egg and the approaching sperm cells. Surgical Complications: Blocked fallopian tubes can also result from surgical operations done in the abdominal region, such as caesarean sections or tubal litigations aimed at preventing pregnancy. Even when the fallopian tube is partially blocked, it can lead to another problem of ectopic pregnancy where the developing foetus will lie abnormally in the womb, and there can even be stillbirths in some cases where the foetus develops inside or close to the fallopian tube. Surgery: There are various types of surgical methods that can be used to open up blocked tubes; it may involve a small abdominal incision (laparoscopy) or an open abdominal surgery. But either ways, surgical operations always carry the risk of leaving scars on the walls of the fallopian tube that might lead to further blockage. Herbal Therapies: The risks involved with surgical operations have made herbal remedies to become the more preferred and effective method for opening blocked fallopian tubes. • Castor Oil: This therapy is known for its high degree of effectiveness due to the anti-inflammatory and healing properties of castor oil. A clean warm towel soaked in castor oil is usually placed on the abdomen and this helps to enhance circulation and boost the lymphatic system that lies beneath the skin. • Abdominal Massage: In addition to the castor oil therapy, regular massage of the abdominal region also helps to loosen up the tissues and clear out scars. 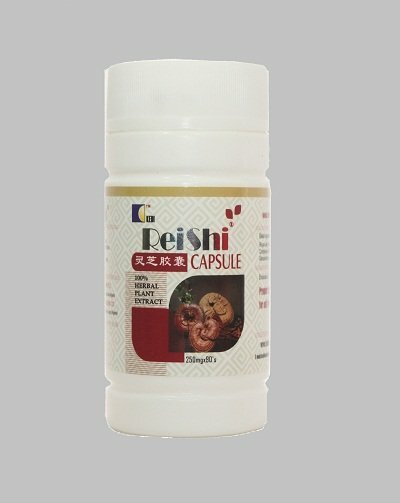 Herbal medicine: There are also fertility medicines developed from the mixture of herbs such as ginger root, hawthorn and Uva Ursi that are for fallopian tube blockage treatment, which helps to improve circulation around the reproductive system, trigger the lymphatic system, clears out fibroids and removes scars.